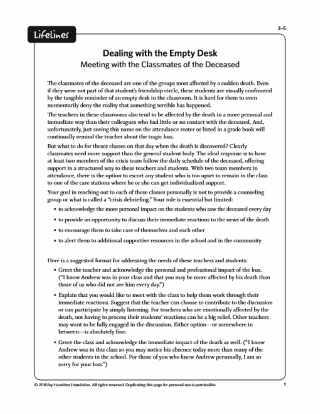 When a school community experiences the death of a student, there is often the very human tendency to want to do something in memory of the deceased student. 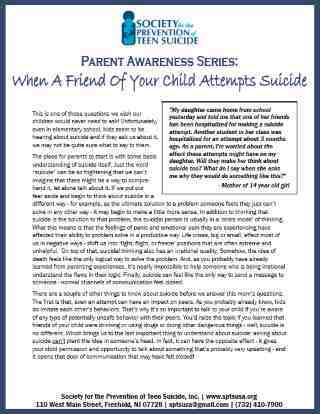 The one circumstance that may give schools pause in permitting these types of remembrances is when the death is by suicide. 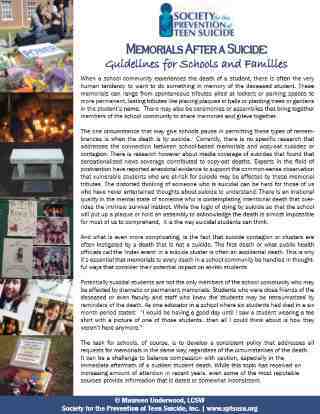 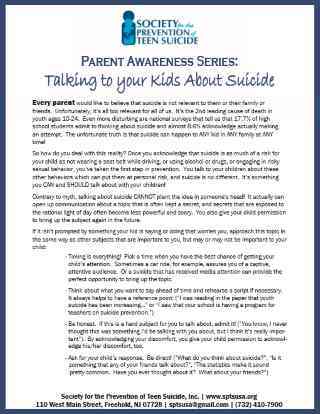 This powerful informational guide from The Society for the Prevention of Teen Suicide gives a deep, nuanced, and helpful look at the pros and cons of student memorials after a suicide. 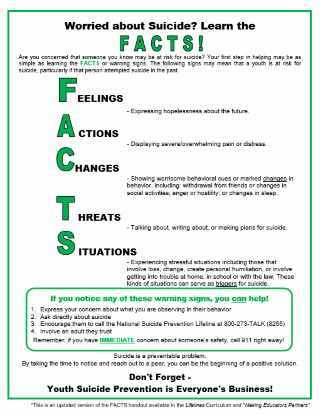 Appropriate as a handout for parents, and also useful for educators as part of a prevention training or in-service.